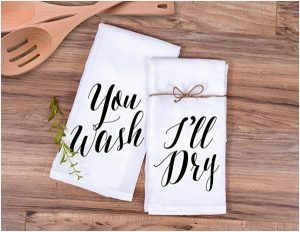 It would seem that there is nothing easier than finding a nice thoughtful gift for a person who means the world to you and who raised you, a person you have lived with since birth. However, in practice, every big occasion turns into a complicated challenge, especially if she does not need anything except for what she already has. Come on, there are a lot of interesting, beautiful and creative things that will make her happy! So, even if you do not know what to get a mom who has everything, do not panic. Moreover, we have some cool gift ideas for you! 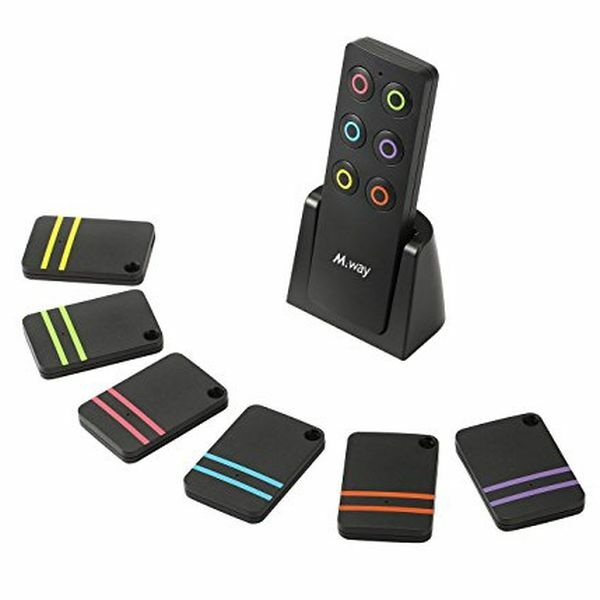 If you are searching for the great present for mom who seems to have everything, refuse from so-called practical ideas. In this case, you should focus on beautiful unusual things she will totally appreciate, and we have already selected some for you. Though all women adore jewelry, you can hardly surprise your mother by getting her just a necklace or a ring. However, these bracelets are not ‘just the bracelets’. 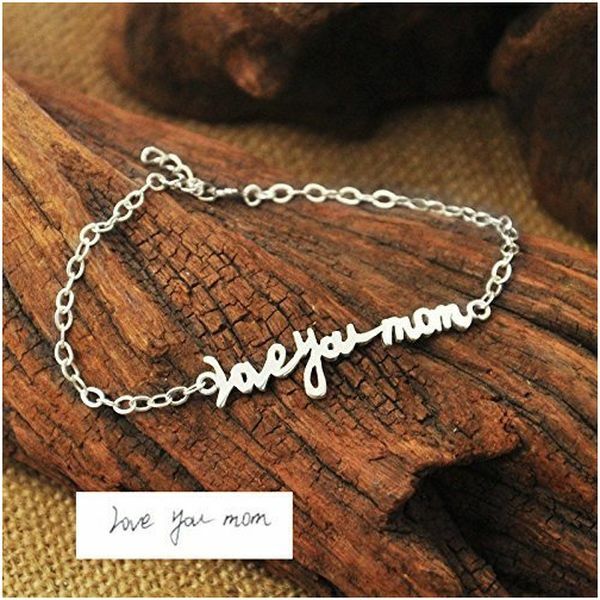 The beautiful jewelry with your own handwriting and a warm wish will surely melt her heart. The coolest thing about these bracelets is that such meaningful gifts are not only the pretty things to wear on the wrist but also the timeless relics. Have you ever heard about Morocco tea rituals? Moroccan people do not see them as something ordinary; in contrast, they see them as the special ceremonies: they prepare for them, serve the beautiful traditional glasses and then drink delicious tea with their family and friends. 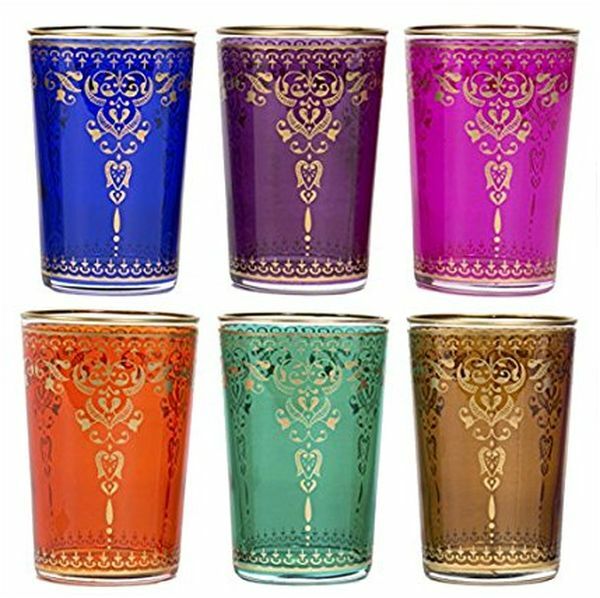 To have their exotic glasses means to become a part of this great tradition and to have something fancy to impress your guests. They are also great for any other drink, from water to wine. Get your mom a wonderful set and she will surely love it! If you want to surprise your dear mom, get her something she definitely does not expect to receive. 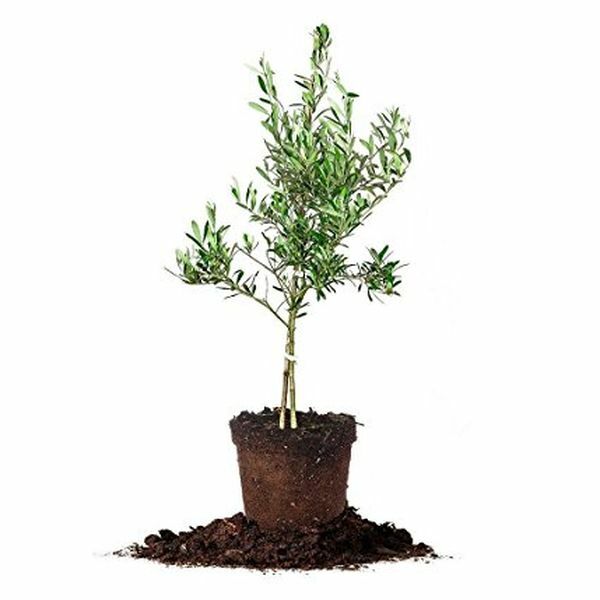 What about an incredible olive tree with great flavor? These plants are really adaptable, so they will thrive even in winter. The trees will produce in a couple of years, but even though she will have to wait a bit to get the delicious olives, the tree itself will be a great live indoor or outdoor decoration. 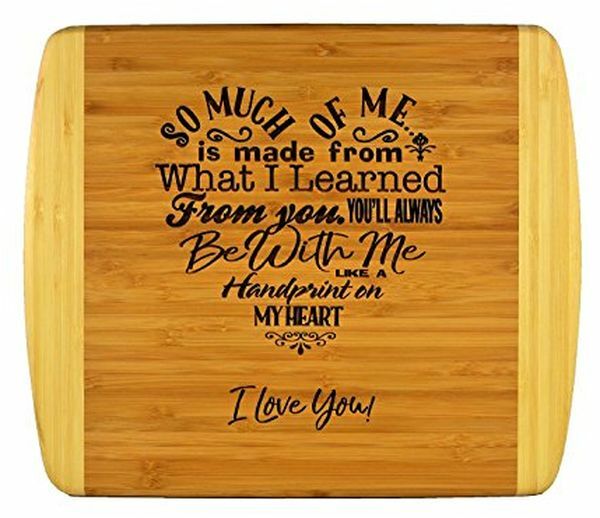 We do not encourage you to buy boring albeit practical kitchen utensils, but we do offer you to choose one of these great personalized cutting boards crafted especially for moms. Most of them have a functional as well as decorative side, so she will be even able to use it when cooking. However, there is also a strong possibility that she will just hang it on the wall because such meaningful and beautiful things are designed just to be looked at! 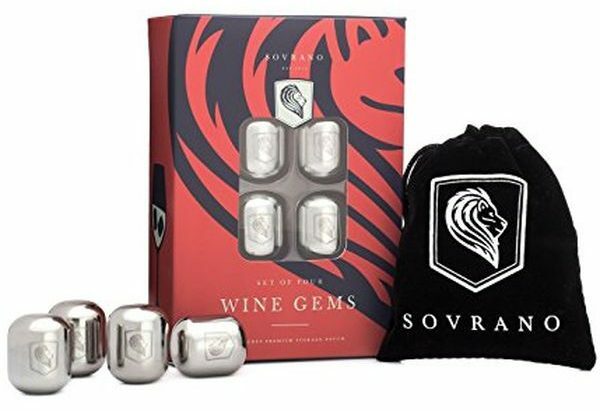 If your mom is a wine lover, she will definitely like the wine pearls. First of all, they look cool and stylish in a glass, so the evening drink turns into the sophisticated ceremony. Secondly, they perform their function perfectly. Seriously, there are a lot of people who like cold wine but do not want to water it down. 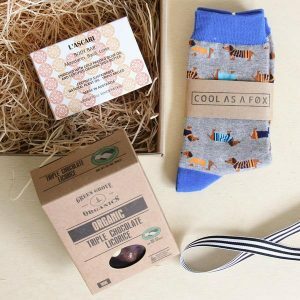 Any of these kits will make a great gift for a person who appreciates stylish and useful things. Finding a thoughtful Christmas present your mom deserves can be one of the biggest challenges of the holiday season. Even if it seems that you have already given her all the cool gifs and nothing is left, remember that there are always options, and we selected the best ones for you. 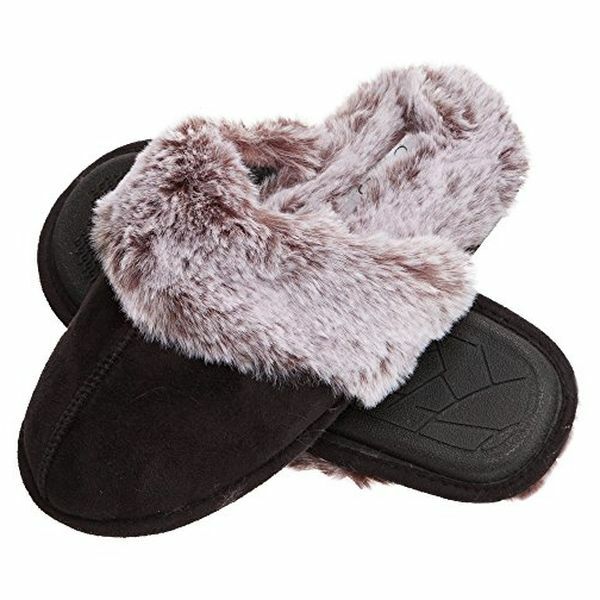 We really consider the fur slippers to be the great gift for this very occasion. They are so warm and so fluffy that they just cannot but evoke associations with magical and cozy Christmas time. To be honest, some problems may also arise. Firstly, your dad can put them on and want them too. Secondly, if the slippers ever wear out, your mom will definitely want one more pair. Well, in this case, you will at least have a gift idea for the next Christmas as well. 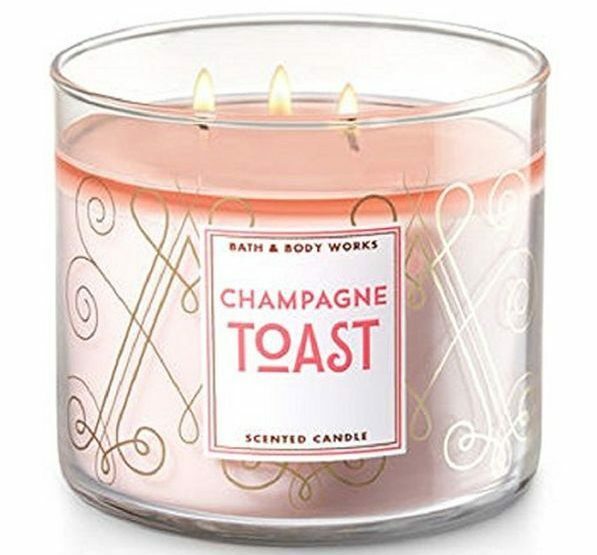 True candle fans say that if there was a competition between the candles of all possible types, the champagne one would be an absolute winner. Its scent can hardly be described with words: once you feel it, you become addicted. They are a little pricey, so your mom would not probably buy it for herself, but you have an opportunity to do it for her, all the more so since such sophisticated candles are worth every cent. It may seem that there is nothing special about the pie dishes, and it is true if to speak about the ordinary ones. However, the goods presented in this category are unique. 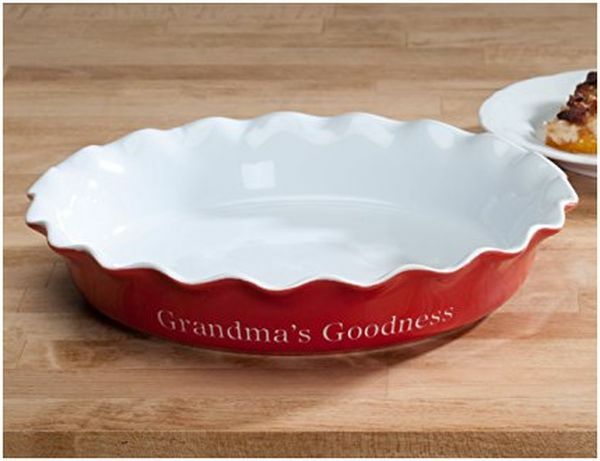 Add your own message or your mom’s name to let her know that her pies are too delicious to be cooked in unremarkable plates. Of course, your mother has the makeup products, but she may not have the luxury ones. Every woman knows that there is a huge difference between cheap and expensive cosmetic, and if the first one is the challenge, the second one is a pure pleasure. 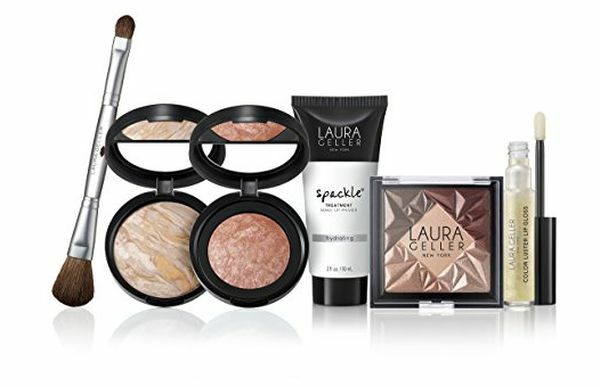 Pamper your dear mom by getting her a fantastic eye makeup kit, and she will become even happier and, of course, even more beautiful. Career, hobbies, travel… All this matters, but you and your siblings will always be the greatest treasure for your mom. Your love and gratitude is the best reward for all she has done for you. There are various ways to express these deep feelings, and giving the great meaningful sentimental gift is one of them. 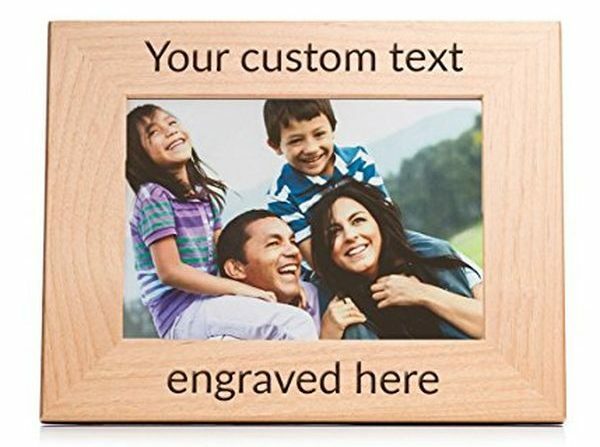 If you want to show your mom how much she means to you, just choose a nice personalized picture frame and your favorite photo, add a nice card, write the warm wishes, and give it for Christmas. Do not even doubt that she will be thrilled! You should be especially thoughtful when choosing a gift for a mom’s birthday. Such an occasion demands something truly special and meaningful, something that she really deserves. We, in turn, hope that this list of the gift ideas will be helpful to you. 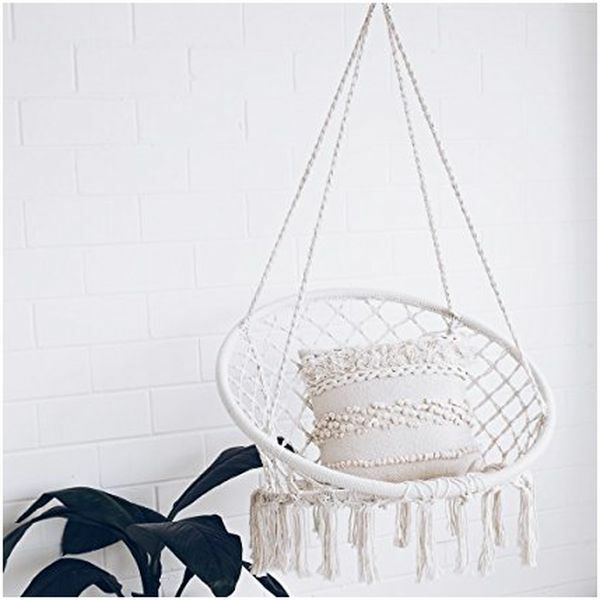 People have invented a lot of awesome things that help them relax, and the hanging chairs hold a very special place in them. They are like the portals that carry us to the world where there is no place for troubles and worries, but there is a free space for quiet, dreams, and nostalgia. Furthermore, they are fashionable enough to turn any room or garden into an incredibly cozy place. We are completely sure that your mom will love a gift like this. 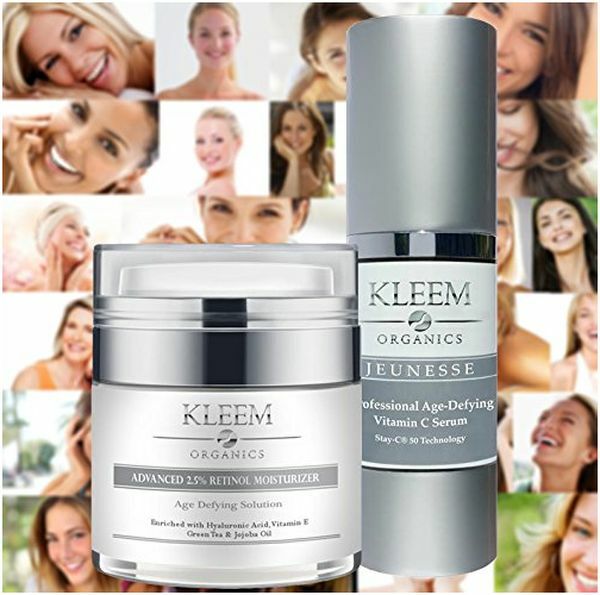 We all want our moms to stay young forever, and the good news is that today we have an opportunity to buy anti aging-beauty products that do their job perfectly. Seriously, there should be a monument in the name of scientific progress due to which women do not have to go under a surgeon’s knife to preserve their youth. Carefully read the reviews of the products presented in this category and choose the gift. Some of them really make magic happen. Introduce Alexa to your mom! Maybe she will be surprised to receive a gift like this, but in time she will understand that having such a nice assistant has a lot of advantages. We bet that soon she will wonder how she ever did without it. 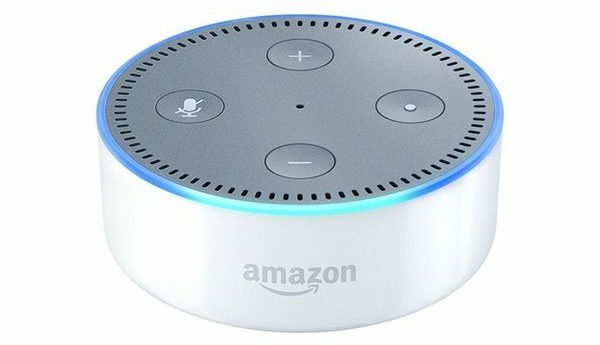 By getting a busy mom an echo dot, you show how much you care about her and how much you want her to have a couple more free minutes. 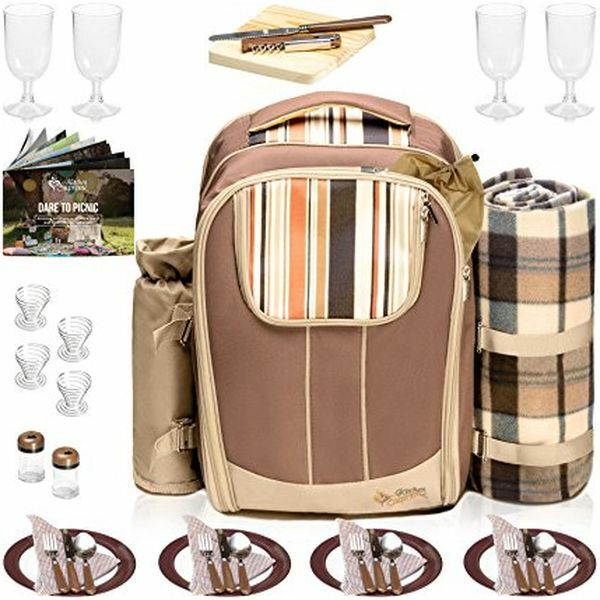 If your mom does not like to spend the days lying on a sofa and watching TV but prefers to spend a great time with her family on the beach, in the park or in the forest, she will appreciate the cool picnic backpack. The sellers offer a lot of incredibly practical and super-convenient goods that allow carrying a lot of stuff, starting from wine to spoons on the shoulders. So let the family adventures begin! 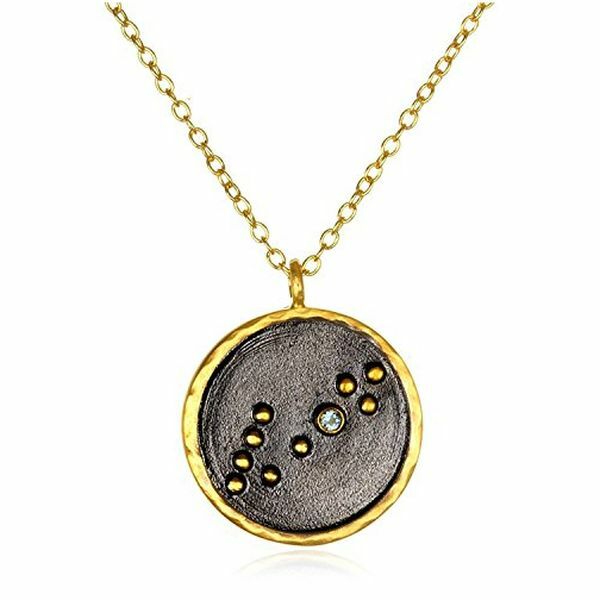 Zodiac necklaces make a perfect gift not only for a birthday but also for any other special occasion. The sellers offer us plenty of different designs and materials, so all you need to do is to choose the good you like the most. Most of them balance elegant look and spiritually: unlike the other jewelry, such necklaces are meaningful as well as beautiful and recognize a person’s talents and personal traits. It is quite hard to choose a baby gift for a mom who seems to have everything. This list of the goods was created to help you make the right choice and select the present that will be surely cherished. It is impossible to imagine how mothers raised their babies without all that useful stuff we have today. However, though it is really helpful, moms sometimes simply do not know how to carry the numerous things, each of which is so necessary. 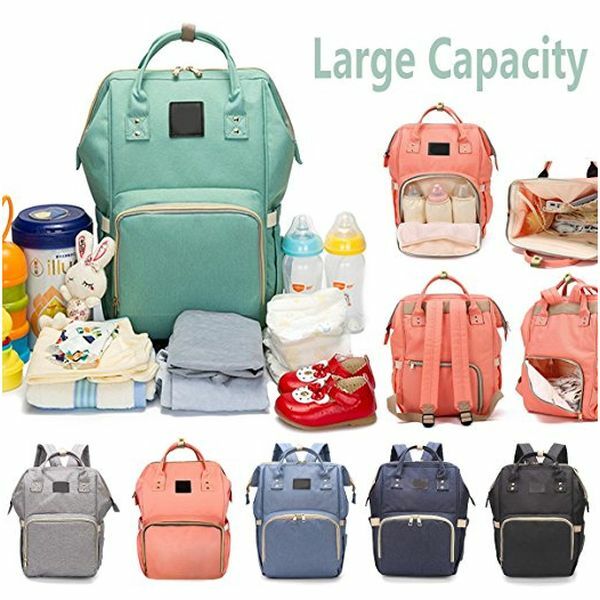 Well, luckily, there are large functional backpacks that help keep the baby items organized. Children grow up so fast, do not they? People think that it is cute, but the parents know that it can be a problem, simply because they outgrow the things in days. Just imagine, you buy a $150 bed for a baby, then for a toddler, then for a kid, and then a full-size bed. 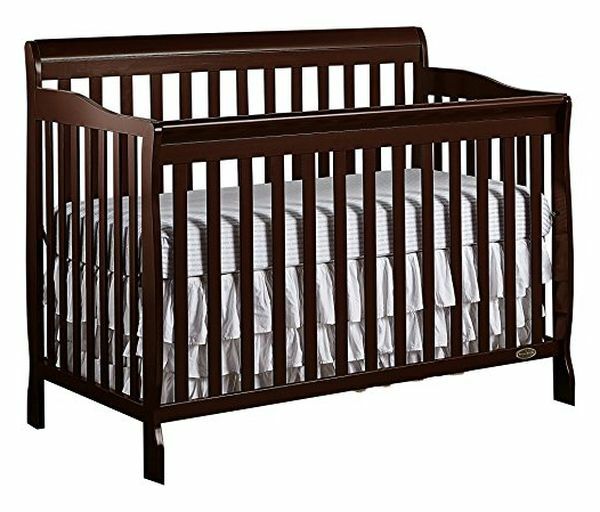 Fortunately, there are the cribs that easily convert into all the above-mentioned types of beds easily. Do not doubt that they will be a stunning gift for a mom who does not want all that mess and unnecessary expenses. To have a baby means to appreciate the practical gifts. New moms know that beautiful stuff is great, but the useful things are better. The top-quality, easy to use baby feeding sets will be more than helpful for the new mothers. 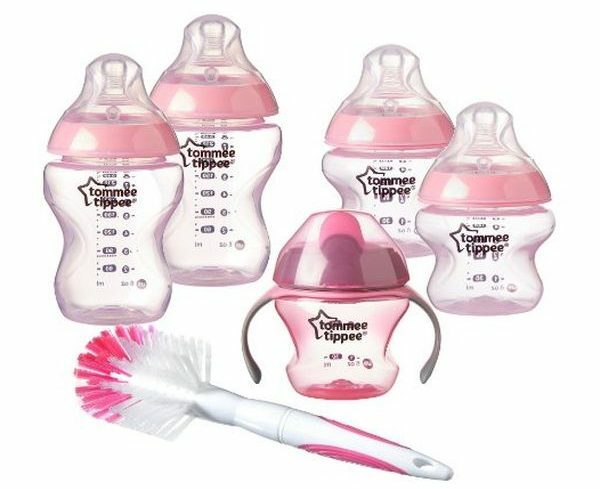 One more great bonus is that they look absolutely adorable: classic pink and blue, baby-themed, and compact bottles and accessories can melt anyone’s heart. This gift idea differs from all the above-mentioned goods. Personalized baby blankets are not only necessary for a mom but also meaningful. 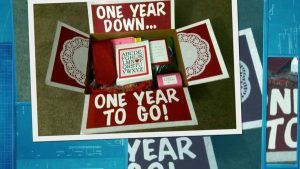 By making a present like this, you show how much you care and how much you want all the great memories to be preserved. Any mother will totally love it. 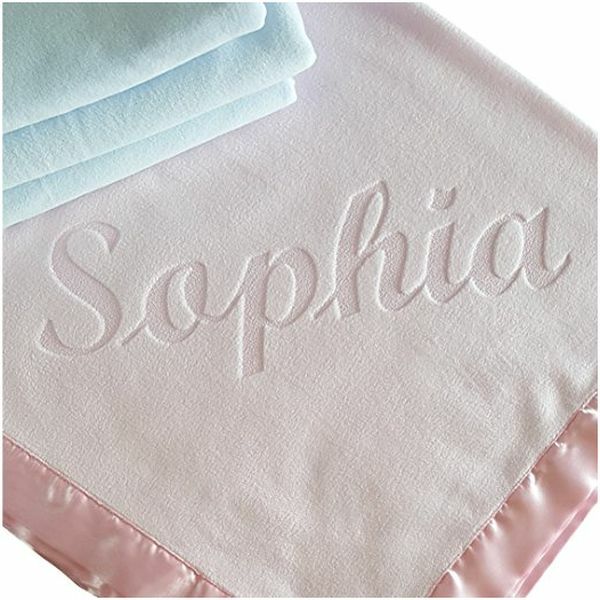 Moreover, a grown-up kid will be able to see his or her baby blankets with the name on them, is not it great? If you do not know what a new mom needs, choose the baby towel sets, and you will never go wrong with the gift. They are what parents always lack, so such a kit will definitely be welcomed. 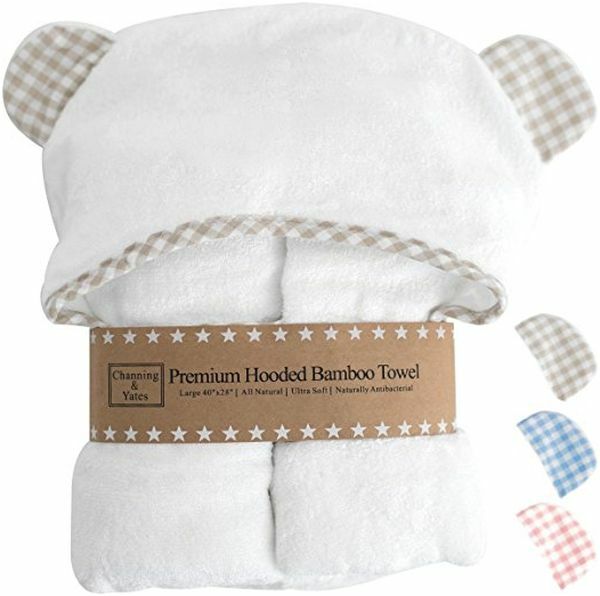 The top-quality towels make the bath time easier, and the cute hoods make babies look even cuter. Generally, they are an opportunity for bonding as well as for playtime! Well, these mother’s day gift ideas can hardly be called the common ones. Each of the presents below will surprise her in a good way. Think, maybe it is time to refuse from the standard cute thematic products and to get your mom something unexpected? You can literally give the whole heart to your mom by getting her one of these fantastic umbrellas. If she likes unique things she will be thrilled! 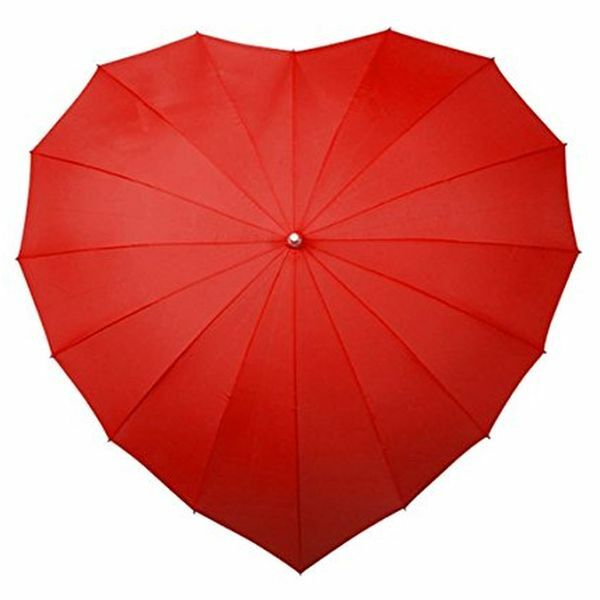 You can choose the cute and stylish heart-shaped umbrella or the model with the little hearts on it, it is up to you. In any case, such a stunning thing will brighten any dark rainy day! Does your mom like cooking, collecting different recipes or experimenting in the kitchen? 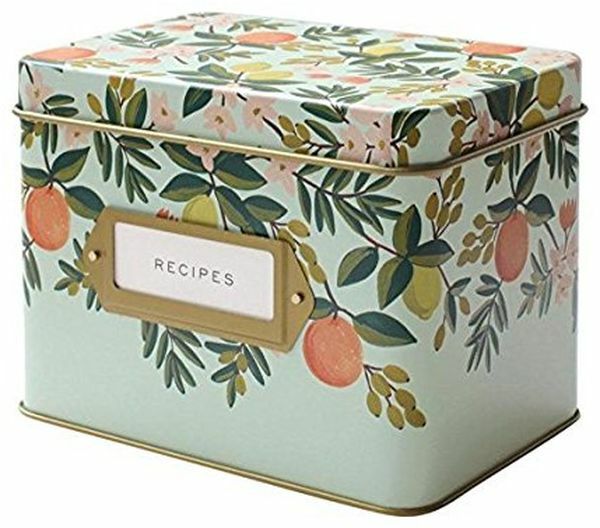 Show her that you consider her hobby to be great and give her one of the stylish and compact recipe boxes. Some of them are vintage, and some of them look modern, but all of them allow keeping numerous cards organized. Here we have the perfect gift idea for moms who always lose things. Maybe the key finder are not as adorable as the personalized necklaces or pillowcases, maybe they are not as great looking as the sophisticated candles, but they solve the problems. You can be sure that she will use it, and you will surely see the smile on her face when she opens the gift box. Salt is often called poison, but have you heard that it can also make a positive impact on human health? 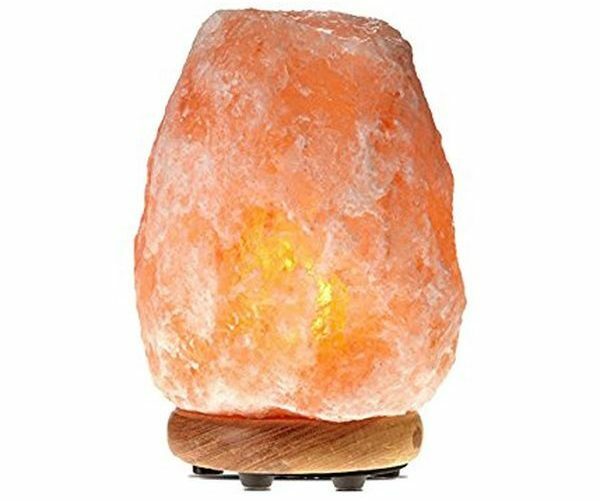 They enhance the ionic balance in a house or a flat: under the influence of high temperature, salt emits negative ions, and that, in turn, helps people sleep better, rest more effectively and stay active. And of course, a lamp will just look absolutely beautiful on your mom’s coffee table! People often try to relax by watching TV, reading a book or having a cup of hot tea. Ok, this is helpful but come one, today we have a lot of cool things that help not only relax but also deal with stress, combat insomnia, and fix a headache. 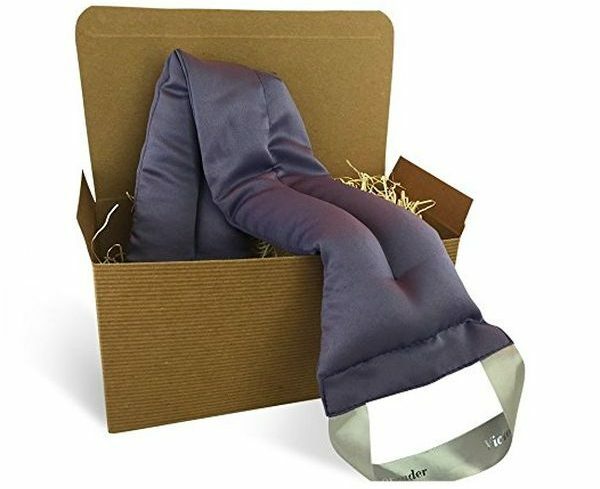 If you want your mom to have such a magic thing, just get her one of the calming lavender heat pillows.